Arguably, India is one of the potential four wheeler markets in the world, especially in the hatchback segment. At present the demand for hatchback cars soaring since the recent past years and now many companies are coming with their new models by tagging them with attractive price tag. Recently, General Motors India has launched Chevrolet Sail hatchback in India in a total of seven variants with a starting price of just Rs. 4.44 lakh. However, there is another hatchback car but from the house of Maruti cars that come at similar starting price. It is none other than Maruti Swift, which is probably one of the most successful cars for Maruti Suzuki India. There is a lot of similarity in between both these cars because of which makes it difficult for the customers to choose in between them. There is not much difference in terms of engine specifications, features, performance and mileage in between these cars. However, people should look at their needs in these cars, in terms of styling, inner space and few other features, which are very important. If we just make a comparison in terms of engine, both the cars available with two engine options 1.2 liter petrol and 1.3 liter diesel, which would provide options to the customers. According to the details provided by both the companies both the cars are similar in terms of generating torque power and horse power. when it comes to the mileage efficiency, both the cars with petrol engine will managed to give 15.6 Kmpl of mileage in city conditions and 18.5 Kmpl in highway conditions, whereas diesel engine will give about 20 Kmpl of average mileage. When it comes to the pricing, Maruti Swift price is a little higher than the Chevrolet Sail price, which is something that you need to look. 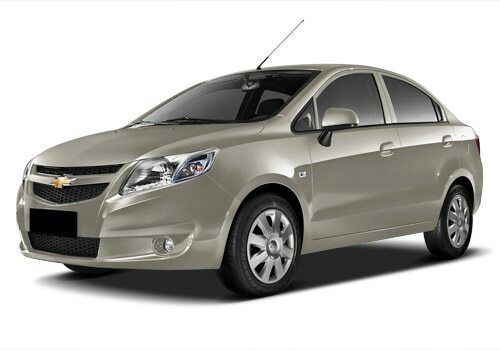 And moreover, the boot space offered by the Chevrolet Sail is about 243 liters, which is about 10 liters more than Swift. 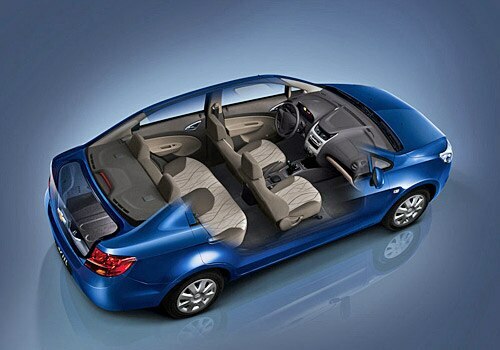 Of all Maruti cars in the hatchback segment, Swift is the most spacious and high performing but it lags behind Sail in terms of inner space. When it comes to Chevrolet cars, its market is not as big as Maruti Suzuki in India but you can go for the Chevrolet Sail hatchback because it is the new model that has decent style, huge inner space, good performance and fuel efficiency. Moreover, it meets the Bharat Stage IV emission standards that add the advantage to the vehicle. Customers may not find much of difference in term of performance but they must look for the comforts, styling and inner space offered by these cars, which are utmost important.